Diggin a little bit deeper. 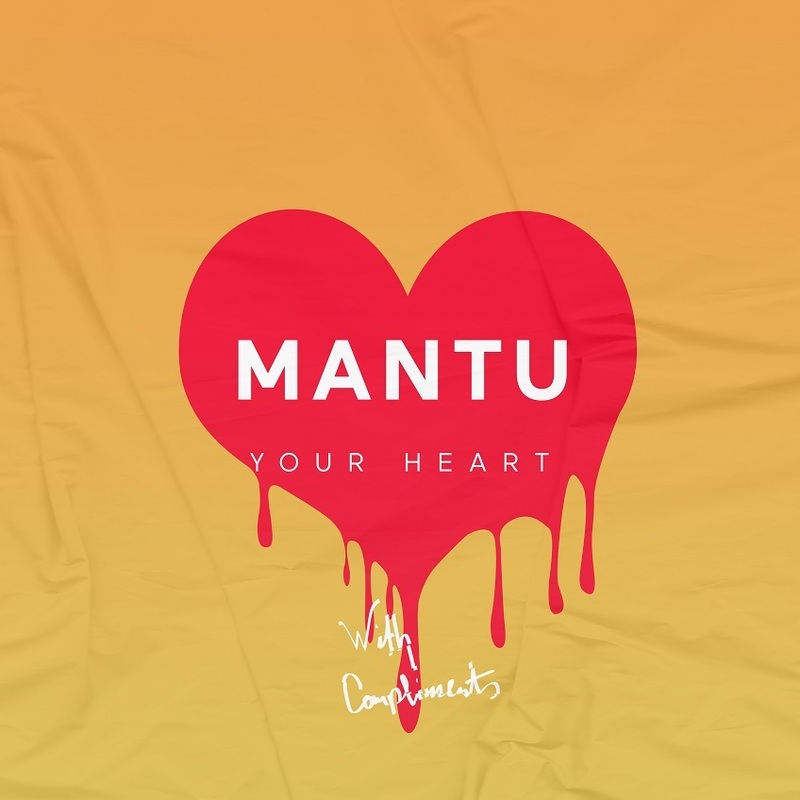 Still in love with 909 sounds and searching for the perfect sound, but the view straight ahead to rumbeling grooves; the new single of With Compliments label head MANTU is a homage to all lovers of oldschool vibes. The one track release is a direct 5 minute ongoing journey, that gives his listener a nonstop amphetamine kick and a vibrante afterburner feeling direct in “Your Heart”!